Rob took home Bronze in the Branded Content category for Sanlam One Rand Family, a five-part documentary series about a South African family living beyond their means, who have their salaries paid in one rand coins for one month to give themselves and their country a new perspective on spending and saving. Rob also picked up Bronze in Online Video for Johnnie Walker Wager, where South African racing champ Gugu Zulu bet Mika Häkkinen that he could train a racing enthusiast with no experience to come within five seconds of the Formula One racing legend’s best lap time at Kyalami Race Track. Rob directed both campaigns for King James, the second most awarded agency overall. Arcade director Lebogang Rasethaba was also nominated for Online Video Production for his Khuli Chana brand film for Absolut and Agency of the Year winner Native VML. 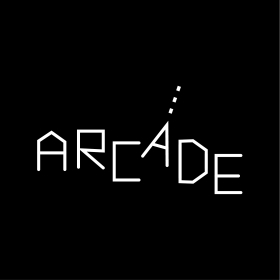 Overall, campaigns Arcade worked on had 11 nominations, including five within the video categories. For more information, visit http://arcadecontent.tv or check out Rob’s brand films and music videos reel.